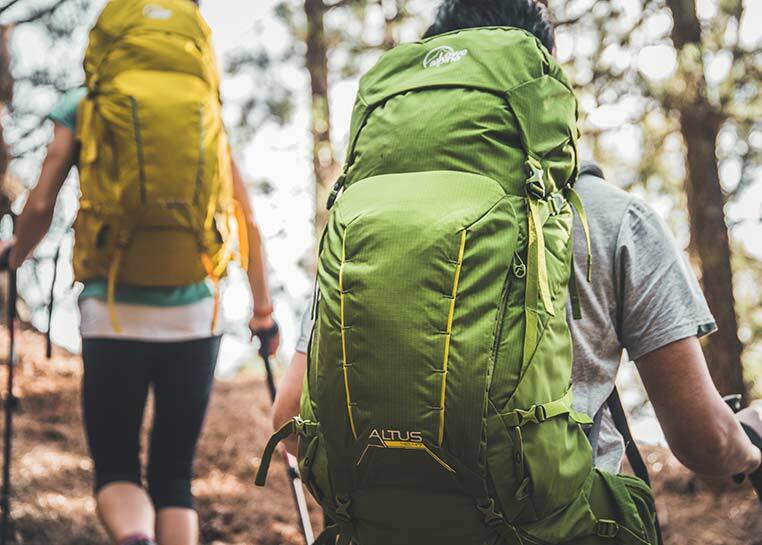 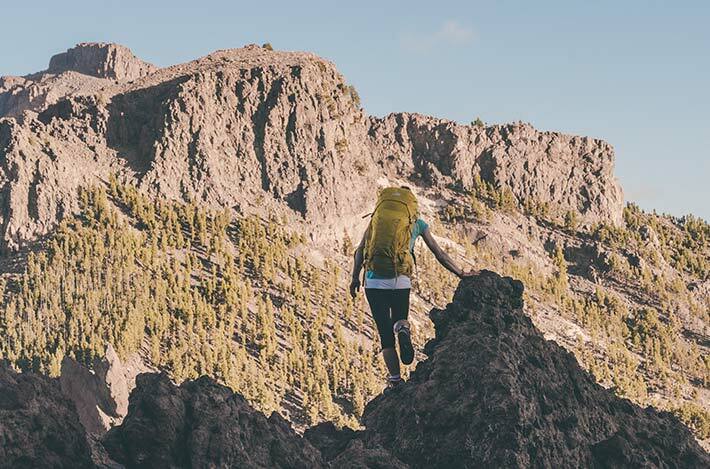 When navigating varied trails in the mountains, carry everything you need with the Altus 32, a four season hiking backpack that provides great load support and stability. 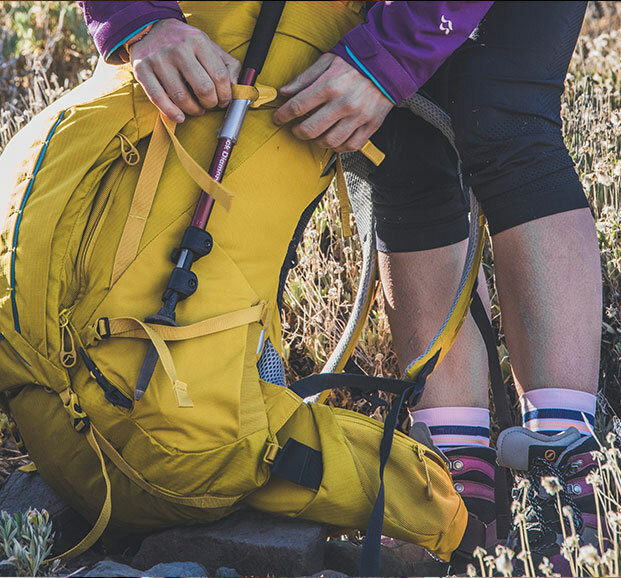 Ideal for day hiking in the mountains, the Altus combines function with fit and ultimate comfort. 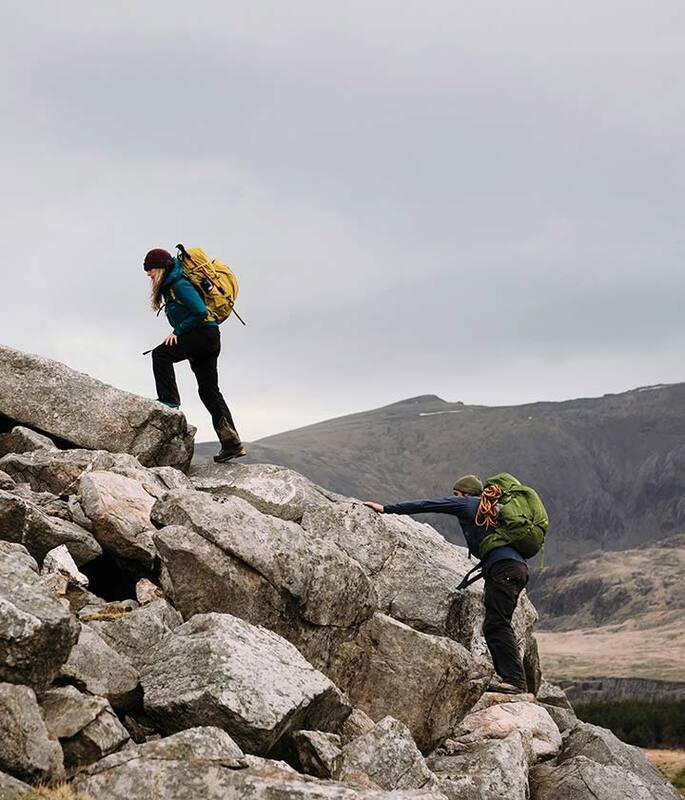 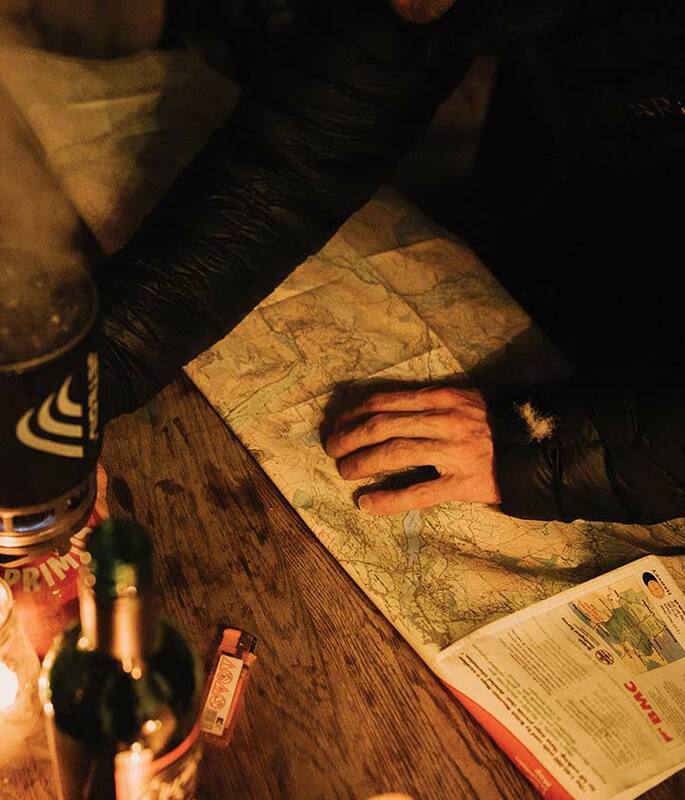 The Altus range features the Air Contour+ carry system, designed to provide great load support and outstanding comfort when you’re breaking a sweat over trail, snow or mountain. 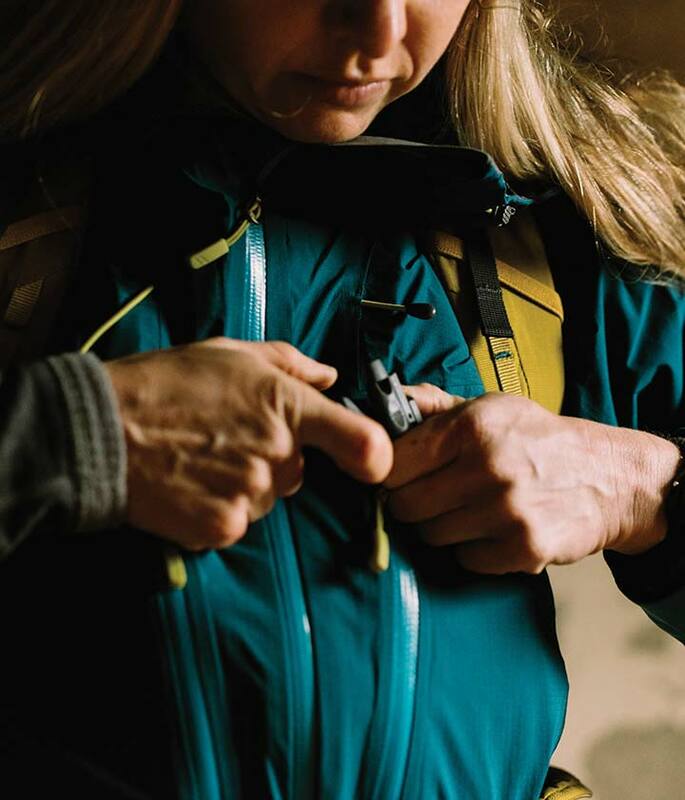 An ergonomic wrap-around hip belt, adjustable back length and breathable moulded back panel combine to deliver ultimate fit and comfort for long mountain days, in all seasons. 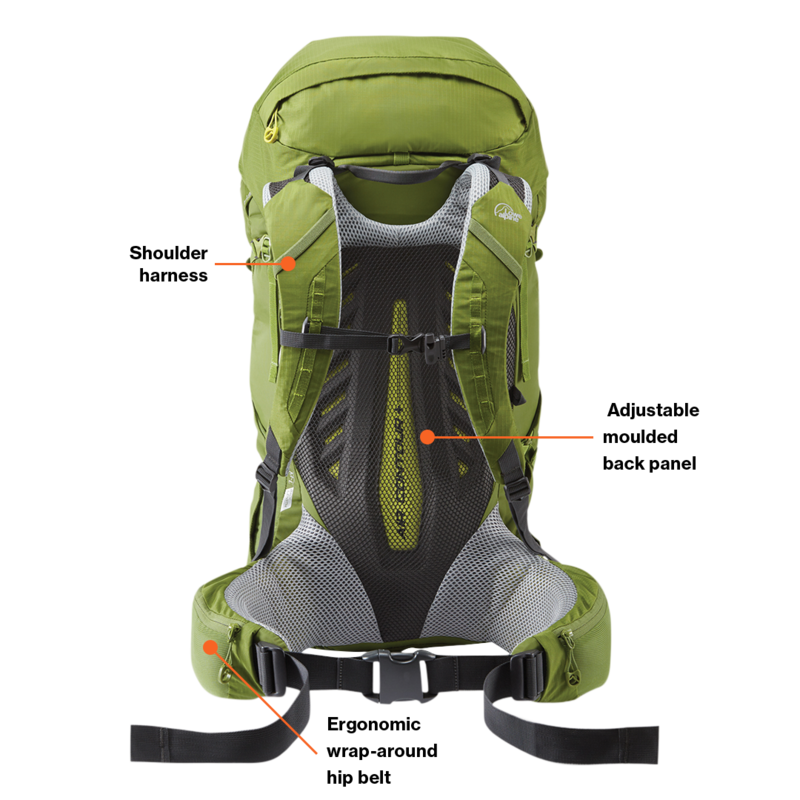 The women’s ND Air Contour+ carry system has a female-fit lumbar pad and hip fin configuration for improved carrying comfort.